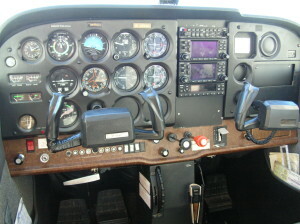 N55200 has been in Monticello Aviation’s careful care ever since new! Countless students have learned to fly in our Cessna 172 and many more have rented it to build hours, get an IFR license, or go on business or personal trips. 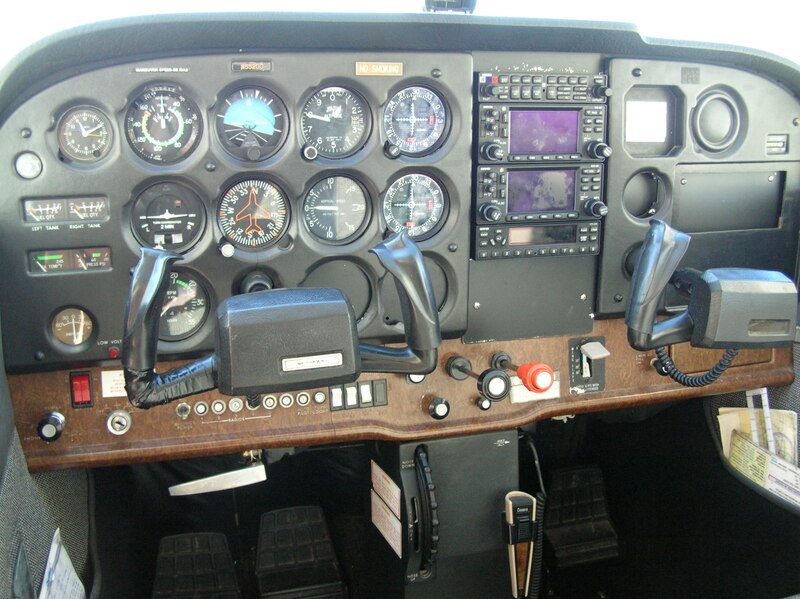 This 1981 Cessna 172P model comes with a 160hp engine for improved speed and capacity (and climbs like a rocket!) and is IFR Certified. This plane rents for $120/hr wet (Hobbs). 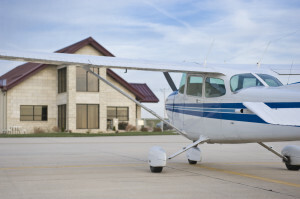 Contact us to schedule this plane.